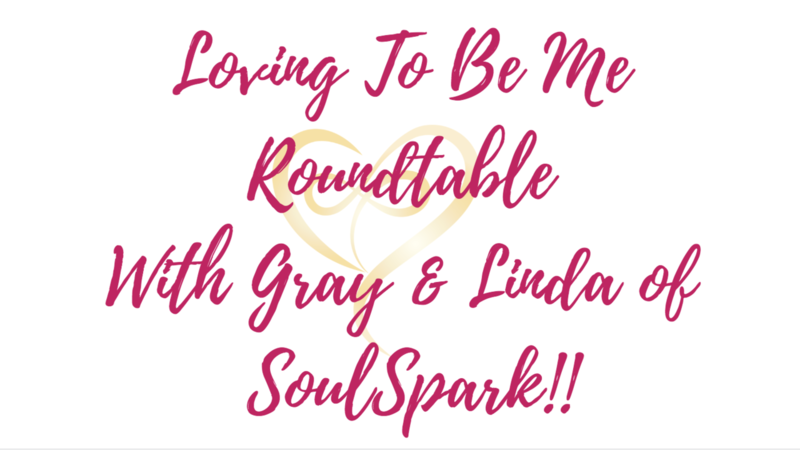 Roundtable Series with Gray & Linda of SoulSpark! 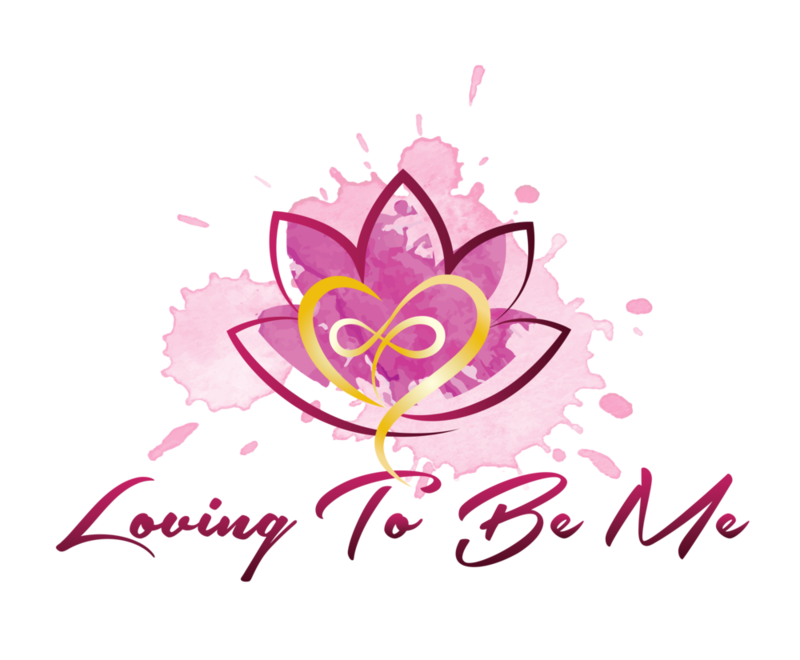 A few weeks ago I got together for a candid chat with SoulSpark Creators and love experts Gray & Linda Robinson. They have an amazing love story and I asked them all about it. 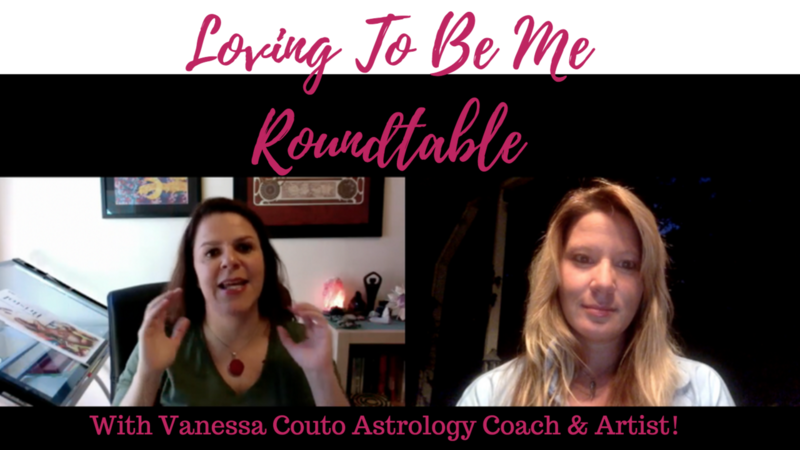 Together we uncovered some interesting lessons and shared some powerful insights~ so if you're interested in finding more love in your life, attracting THE ONE, finding your "soulmate" or you're feeling down in the dumps, check this out and you're guaranteed to feel better in no time. Who Are Gray & Linda? 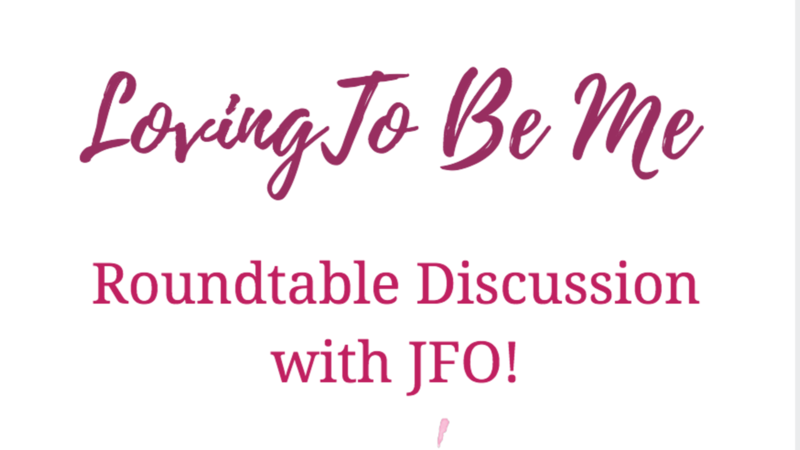 If you don't know... you're missing out! 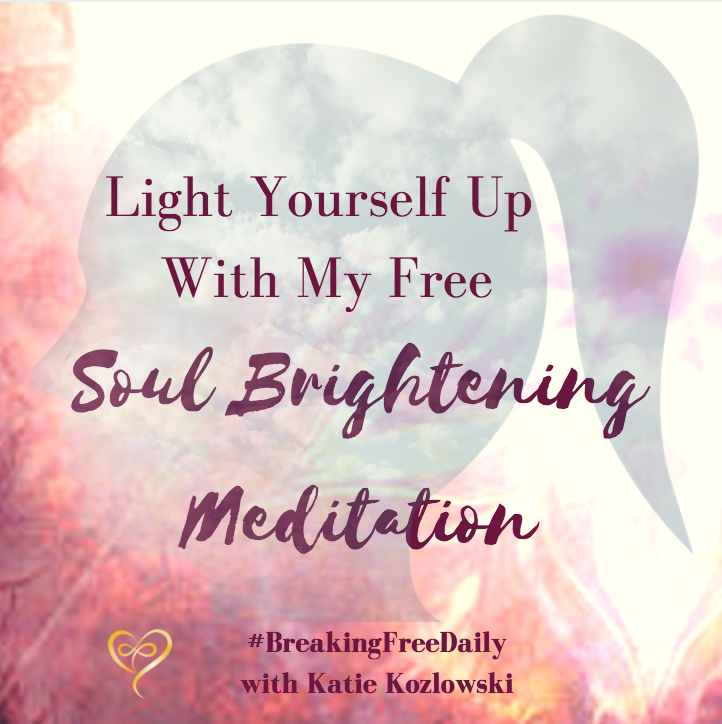 *GO HERE to sign up for the next SoulSpark Global event! *GO HERE to Grab Free Copies of Grays Books!